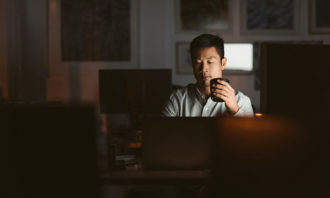 Japan leads Asia in the quantum of expatriate pay packages for middle managers at US$329,000 per annum – while the total expatriate pay package in Singapore has fallen to its lowest in four years. Singapore, where the typical total expat package for middle managers is now pegged at US$239,400, a fall of 8% over 12 months, is ranked ninth in the Asia Pacific region. These findings are from ECA International’s annual MyExpatriate Market Pay survey, which also found Hong Kong has risen to 4th place in the regional rankings, with an average package of US$267,000. Companies’ costs of an expatriate package are measured by three main elements: the cash salary, benefits (such as accommodation, schools, utilities or cars), and tax, with the biggest movement in this year’s survey witnessed in the salary and benefits components. Singapore has seen a significant drop of over US$5,000 in the past 12 months, evidenced in reduced base salaries (average salary down 6% from last year), incentives, allowances, social security and retirement plans. 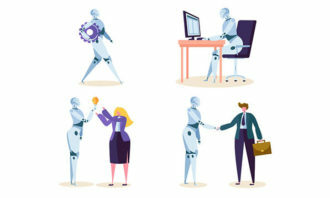 However, Lee Quane, regional director – Asia, at ECA International, points out that salaries have not necessarily been cut, in an exclusive conversation with Human Resources. He explains: “Expatriate packages, particularly those of international assignees, are normally divided into two elements: a component delivered in the employee’s home country currency, and a component delivered in the currency of the location where the employee is working (Singapore in this case). “As the Singapore dollar has weakened against the USD in the past year, the value of the amount that the employee receives in SGD is likely to have fallen when converted into USD,” he explains. Therefore, although an expatriate’s salary has fallen in USD terms, he/she is unlikely to have had a salary cut in the currencies in which the salary is delivered (SGD and the home country currency). 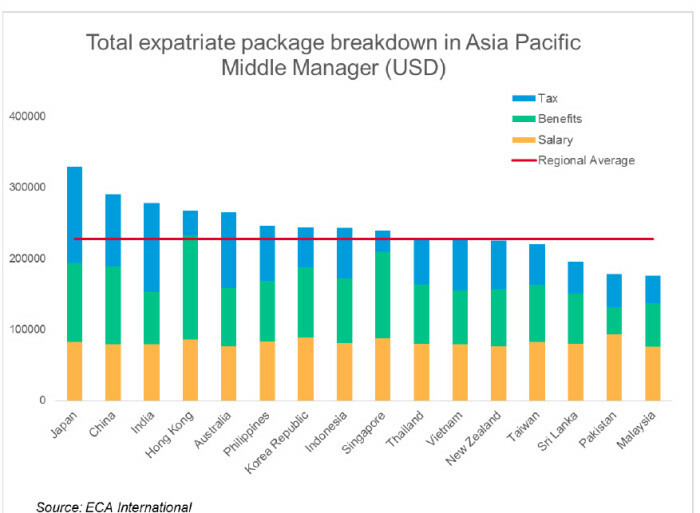 While Japan is home to Asia’s highest expatriate packages, Mainland China has moved up to the second highest, where a total package for an expatriate middle manager is worth over US$290,000, the region’s largest increase this year. Malaysia now has the lowest total expatriate pay package in the regional list – falling behind Sri Lanka and Pakistan, at an average cost of a total expatriate package just over US$176,000. According to Quane, Malaysia’s dip is largely due to the impact of exchange rates. The gap between the total expatriate packages typically offered in Singapore and Hong Kong has widened in the rankings. 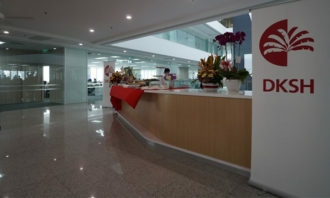 Although both locations have seen a decrease in the total cost of packages to companies, Singapore’s overall packages have experienced a more notable decline. 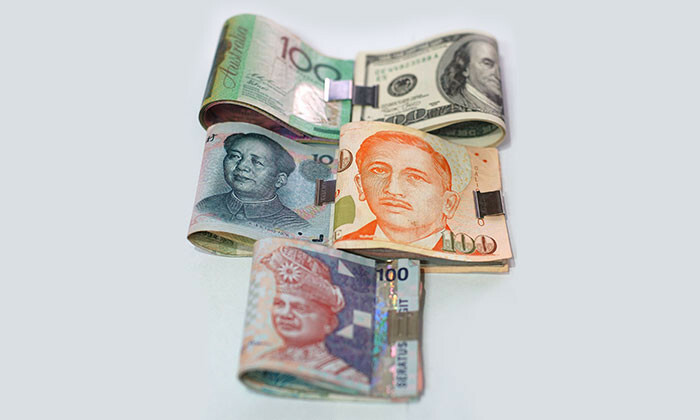 Quane puts this down to primarily being a currency issue, saying part of the reason for the fall in the USD value of packages in Singapore has been due to the relative depreciation of the SGD versus the USD. The HKD, on the other hand, is pegged against the USD. “Nevertheless, average salaries in Hong Kong have still fallen in 2015 versus 2014 and this is likely due to an increase in the number of expatriates being paid salaries based on local benchmarks (i.e. they are being paid the same as local nationals),” says Quane. He also attributes this to more variation in the location of origin of expatriates, with more expatriates coming from other Asian countries such as Japan, Korea Republic, Taiwan, etc. This trend, he says, is also being seen in Singapore and is partly responsible for the fall in average salaries between 2014 and 2015.